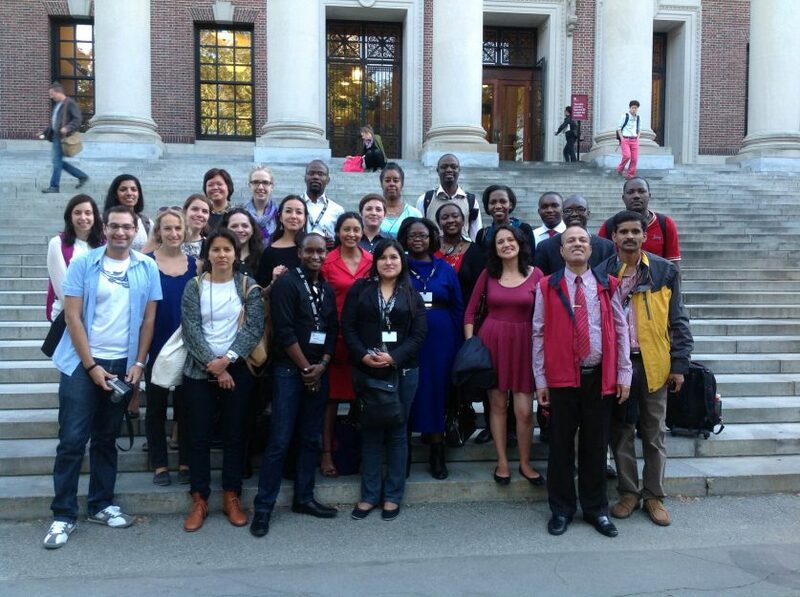 Applications for the Global School on Health Rights Litigation (June 13-17, 2016) are now being accepted. This year Harvard FXB has partnered with the prestigious O’Neill Institute for National and Global Health Law at Georgetown University, which will hold the one-week intensive course. Application deadline: April 1, 2016. Visit the website for application details.